Break your fast with water or fresh fruits and vegetable juice without adding refined sugar. It is suggested that the juice is watered down, preferably 50% juice and 50% water as this will make it easier for the digestive system. Using too much juice alone can suddenly cause your blood sugar levels to spike, which is not good for you. Begin with simple and light food. You may substitute your bowl of fruits that you took during fasts with a plate of green and leafy salad and curd. Make sure that you include a bowl of plain curd in your diet after the fasts. 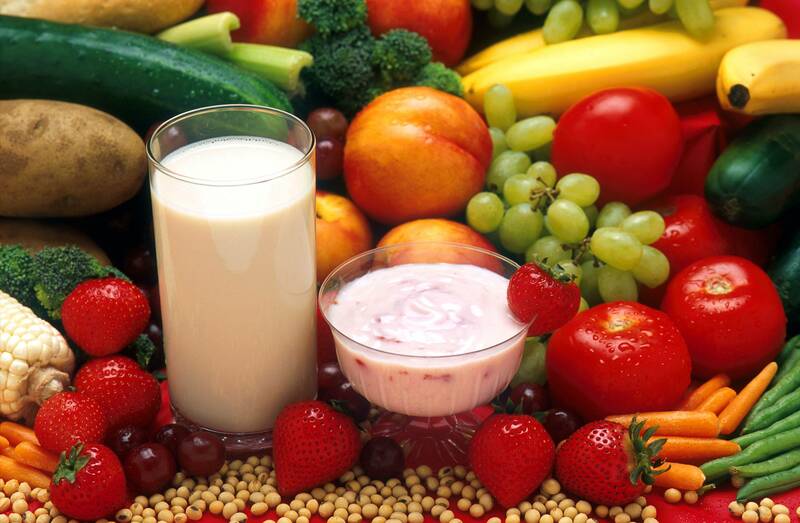 Consume low glycemic index carbohydrates, such as vegetables, whole grains, beans and legumes. Opt for protein-rich foods that help decrease hunger and induce a feeling of satiation. Try to eat small portions of meals every two to three hours. Avoid drinking water half an hour before or after meal. Avoid sugar, alcohol, fast food and junk food during the first week. Limit your calorie intake and avoid the temptation to overeat. Never break your fasts with fried and high calorie food as it may disrupt your digestive system, leading to constipation. Instead, choose healthy foods that are high in protein and fibre but low in calories. This will boost your weight loss strategy, while also helping you stay tuned to a healthier and fitter body.